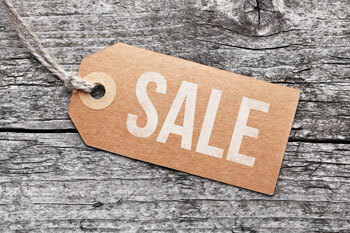 Our aim is to give you the customer the best possible experience when using our online shop. 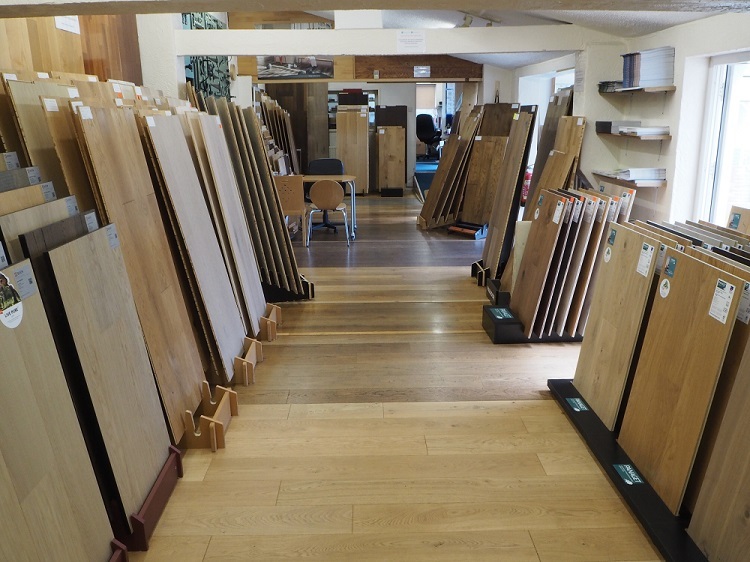 We believe we offer the most comprehensive range of quality flooring from leading manufacturers of flooring and accessories possible. In 1995 we moved into our current large showroom premises at Mousehold Lane, Norwich and shortly after added additional local warehousing units offering us the space for a dedicated pallet stacking and dispatch, a modern machining area for our bespoke and standard sized accessories such as skirting boards,architrave, door liners and window boards/cills. These premises also provided the space for our dedicated finishing area for our popular hand aged and distressed boards. With the development of the internet Hamiltons has grown in size and reputation providing a personal service for thousands of customers from homeowners, other flooring traders, builders, designers, architects, small and large businesses, local authorities and institutions. In recent years we have also established a strong presence in supplying wood flooring and other products all over the world. When you contact our friendly experienced sales team rest assured you are important to us be it large or small. Even if it is only for chat about a bit of practical advice.